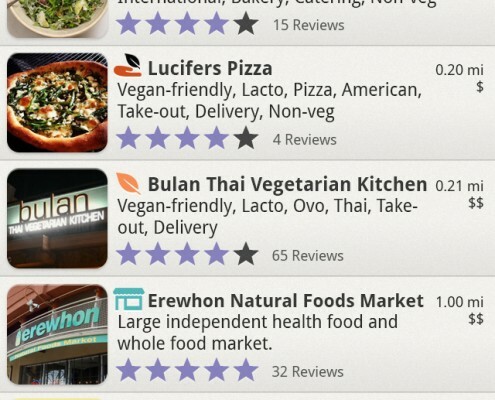 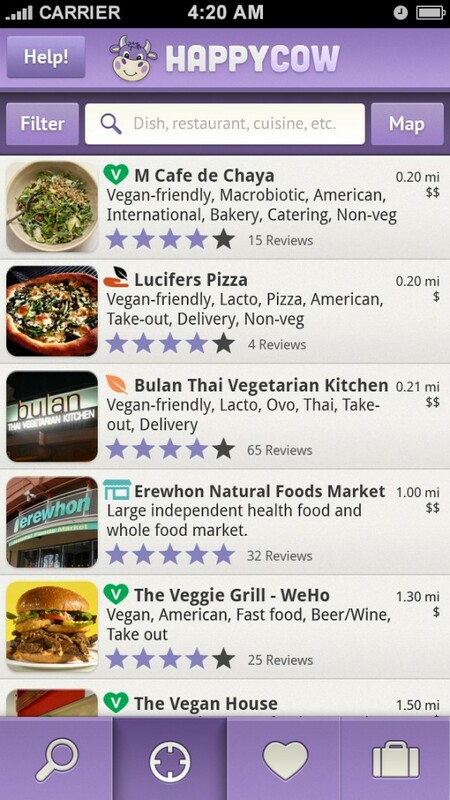 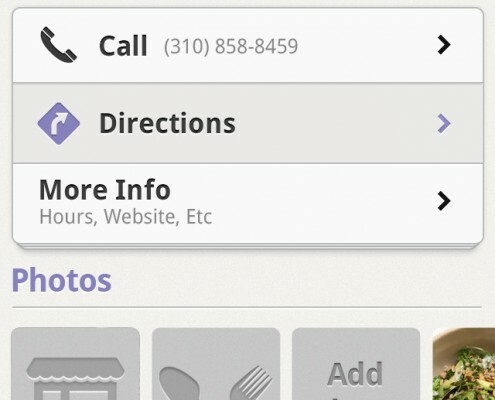 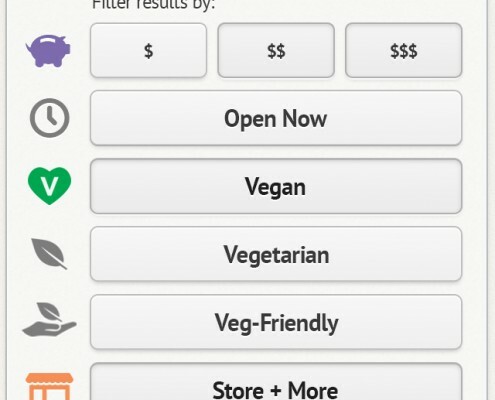 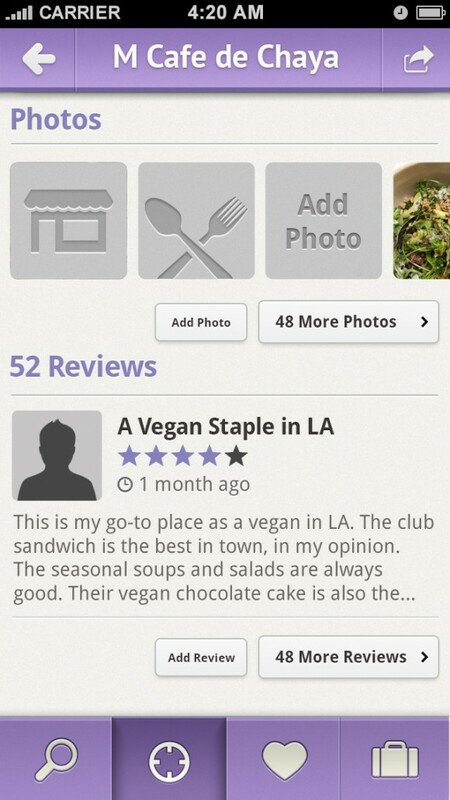 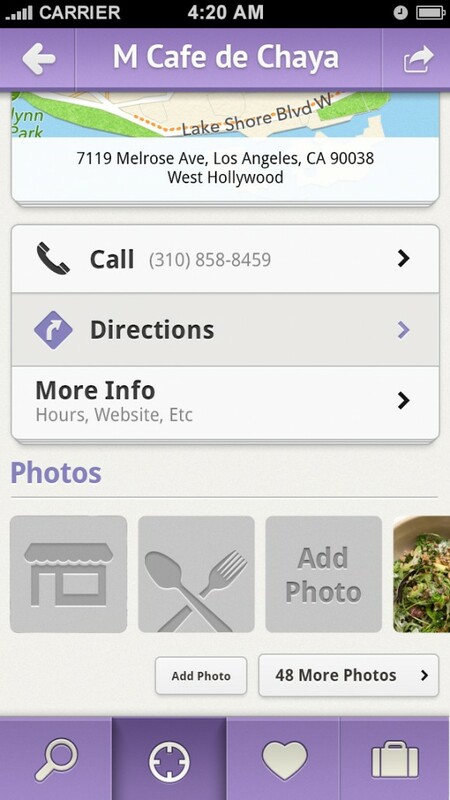 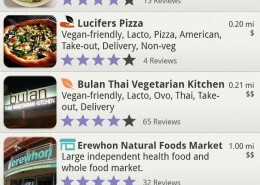 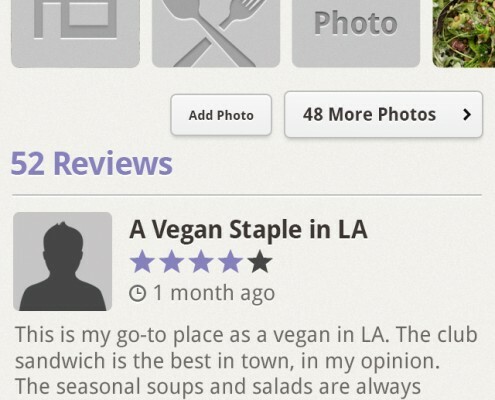 HappyCow.net, the world’s premier online vegetarian, vegan, and veg friendly restaurant guide is now available on the go. 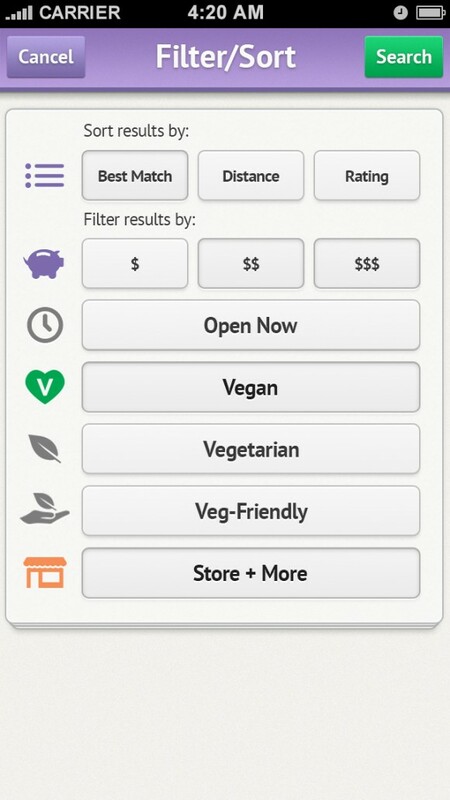 Whether you find yourself in a new city, planning a trip, or simply looking for a new place to get your grub on, the HappyCow app is the best resource money can buy. 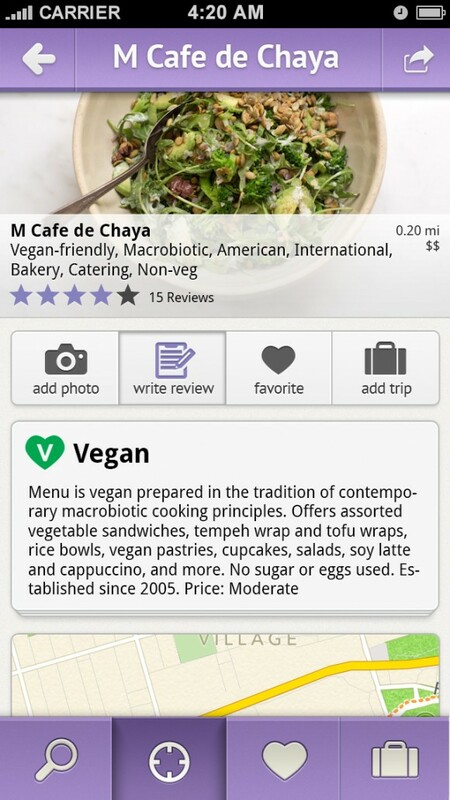 Founded in 1999, HappyCow was created as a public service to assist travelers and people everywhere find vegan, vegetarian, and healthy food. 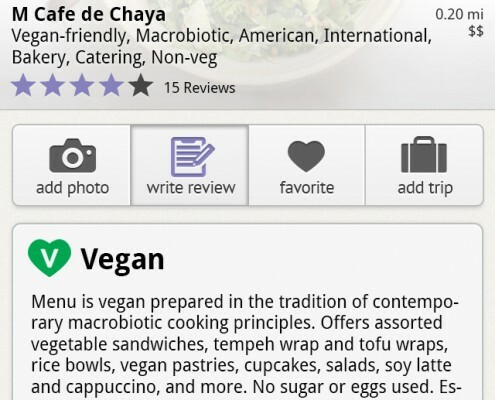 Today, the online community has grown to include members from around the world who are passionate about the vegetarian and vegan lifestyle as a healthy, compassionate, and environmentally sustainable way of living. 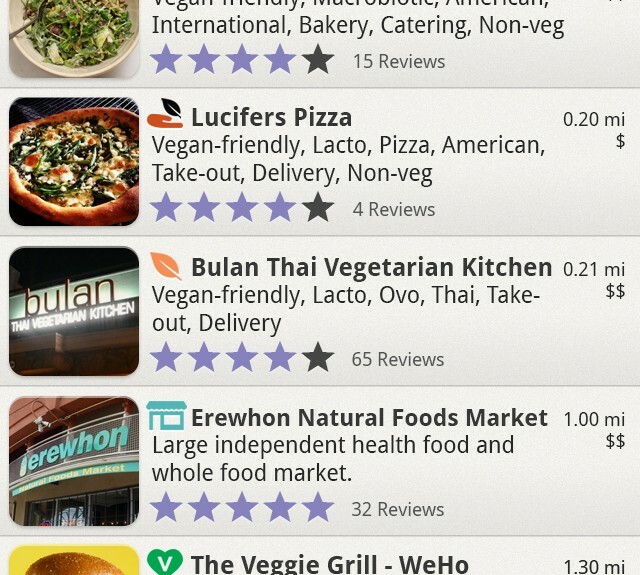 touchbee was asked to visually update HappyCow’s iPhone app which now looks much more elegant. 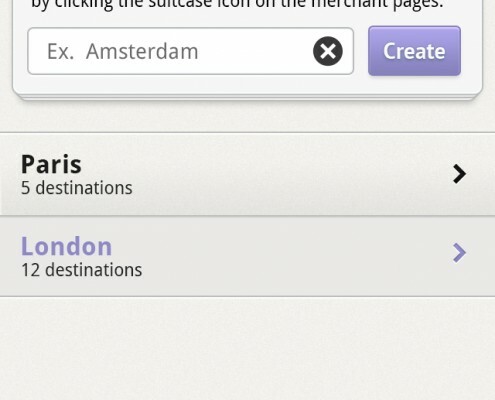 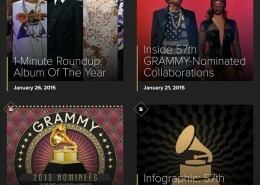 In addition the new design makes the UI look more cleaned up and is easier to navigate. 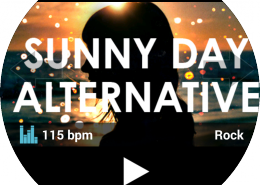 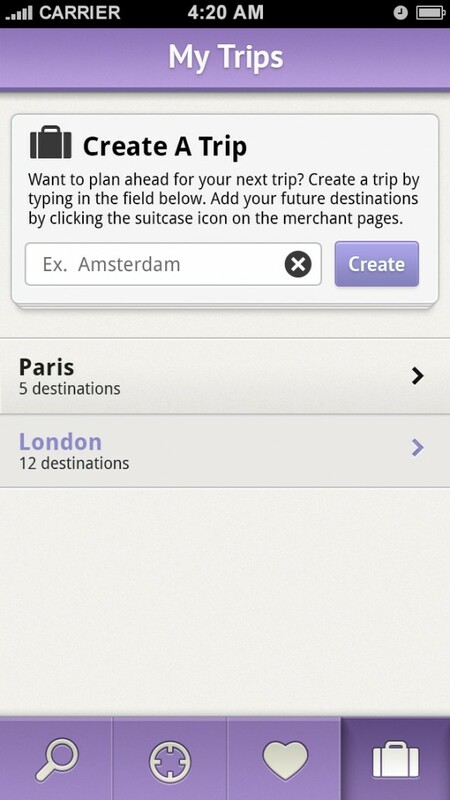 Last but not least, we added some new features that previously weren’t part of the original app.